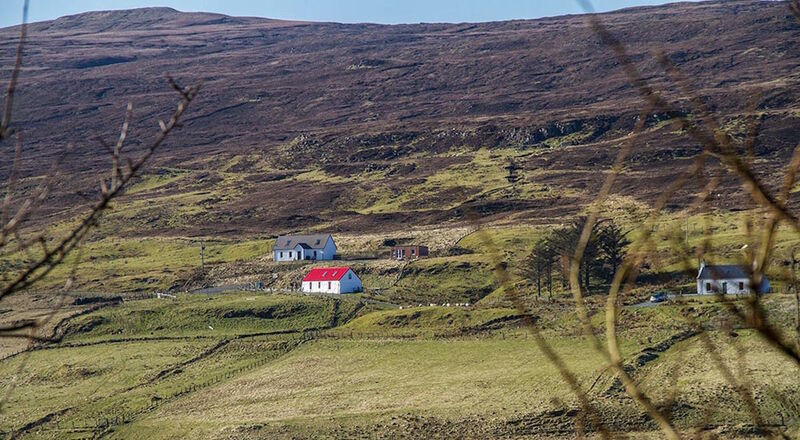 The Red Roof is a café, gallery and live music venue situated in the Glendale valley with views of the MacLeod’s Tables on the scenic Duirinish Peninsula, Isle of Skye. The café prides itself in sourcing and delivering home-baked, fresh, seasonal, fairly-traded, local and organic food. It was important, therefore, to allow the food to speak for itself on their website. 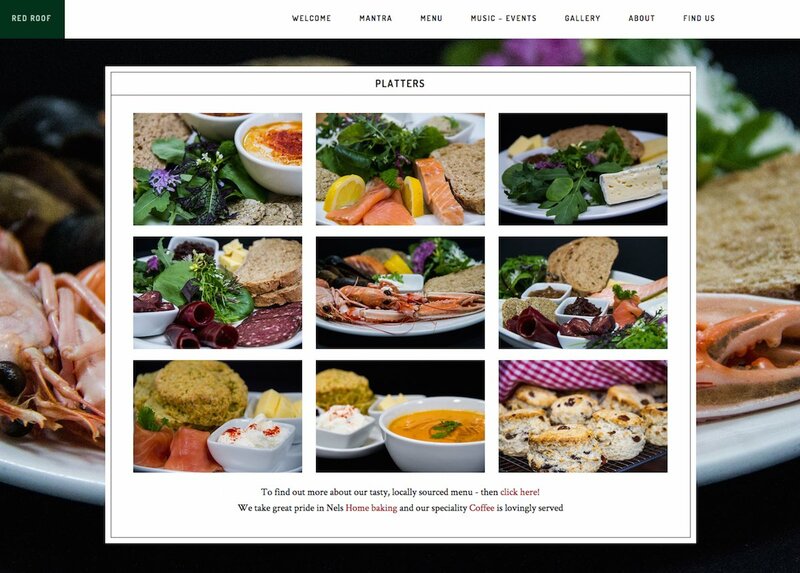 Skyewebsites created both the photography and the web design and we were able to utilise images which displayed the colours and freshness of the dishes on the menu whilst keeping the mobile responsive web layout elegant and simple. We used feature colours red and green to echo the environmental ethics of the business and integrate the established Red Roof logo design.